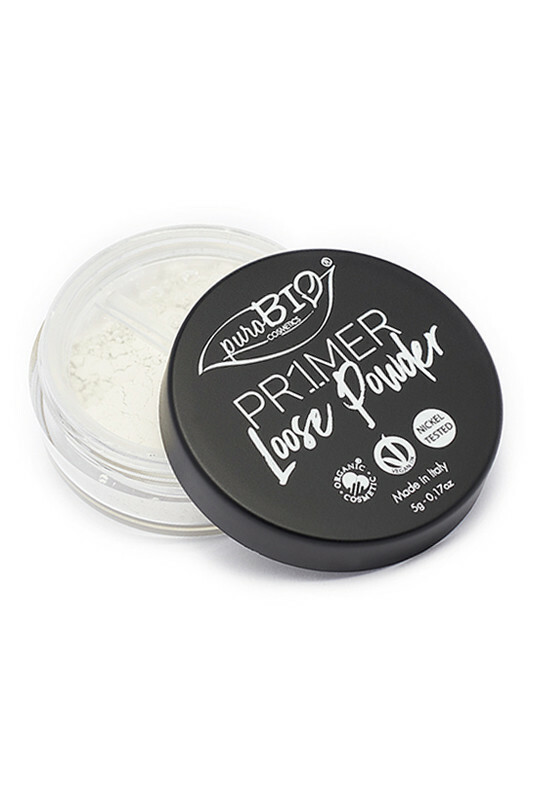 Purobio "Loose Powder" Primer is a powder which prolongs the hold of your makeup! It is enriched with organic rice powder, silica and corn starch to absorb excess sebum and reduces burr at the end of the day. This base can be used all over the face. Very long lasting, its fixing power gives your make-up a matte finish when applied on it. With Purobio Organic Makeup Base Powder, your makeup is ready for a no touch-up day. ! Its light texture makes your make-up lastingly more beautiful! 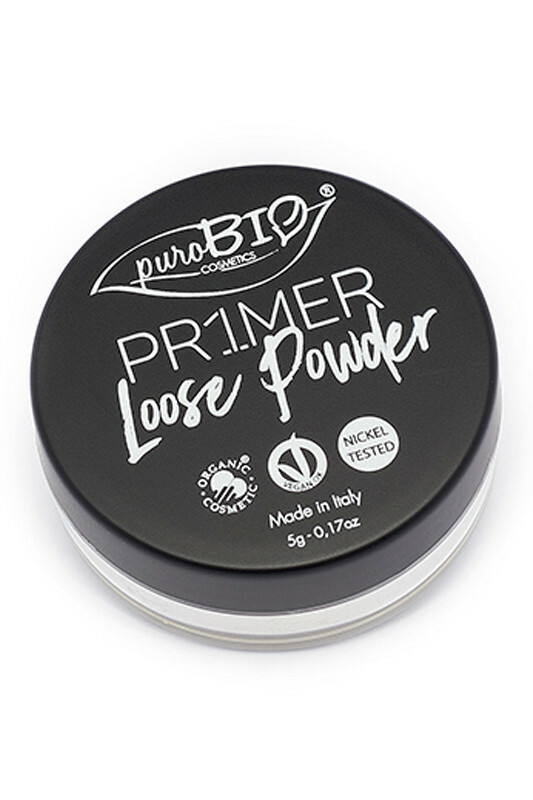 Before your makeup: Take a small amount of loose powder into the lid of the jar, remove with Purobio powder brush (for large areas) or Purobio socket line brush (for small areas) and apply on the face, eye or lips. Then, proceed as usual for make-up. 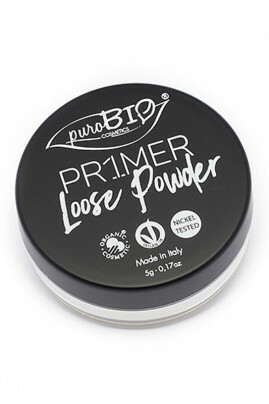 After your makeup: For a better hold, apply the Purobio powder again over your makeup. Its opacifying effect gives a matt effect. PUROBIO Long-Lasting Loose Powder is nickel-free!